We stock a large selection of our most commonly requested products. The following products are available directly from stock or with a 2-3 day despatch date. For key accounts such as OEMs, Particle Accelerators and Government laboratories, we offer a product customisation service. Find out which exhibitions and conferences we will be attending in 2019. 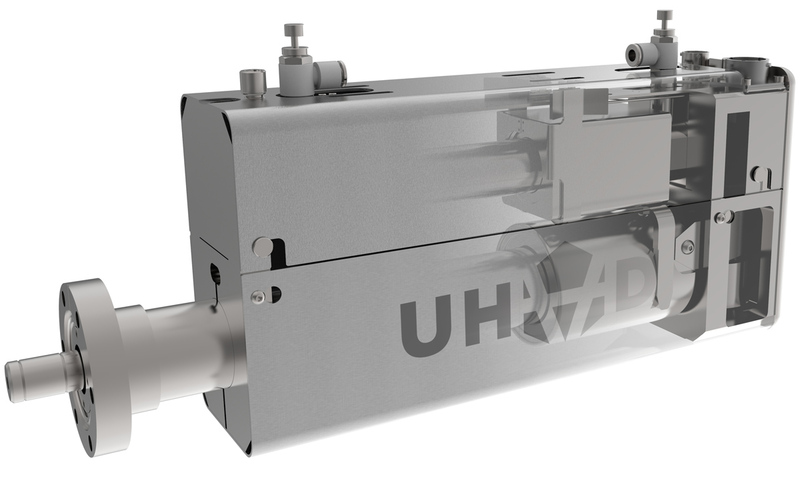 Learn about our bellows-free linear drive developed for CERN. We developed a new magnetically-coupled linear drive to help CERN remove bellows devices from critical beamline applications.